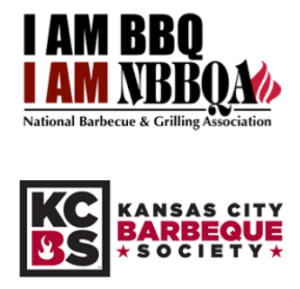 So you want to know how to grill with that smoker box or tube that you’re thinking of buying? For curious cooks who want to check out wood pellet grilling without the full wood pellet grill, smoker tubes and boxes are great gear. They’re affordable, too. Unlike wood pellet grills, which have plenty of working parts that require instruction, and thus include user manuals, smoker boxes often just arrive at your doorstep. They’re metal. They’re perforated. Now what? Actually, using these shiny objects is pretty simple. Here are answers to the fundamental questions. WHY use a smoker box or tube? For flavor, not heat. 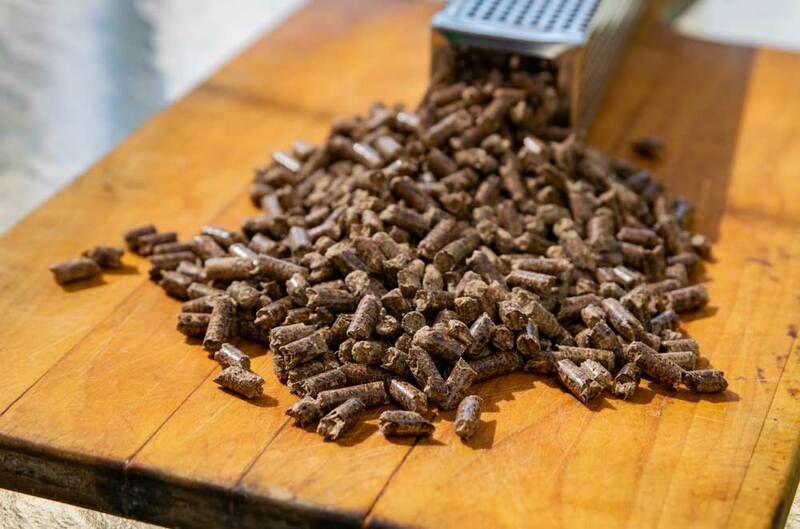 When wood pellets are burned in a smoker box on a conventional grill, they don’t change cooking time or affect method, but they absolutely deliver delicious smoky taste. You don’t even need a recipe; just try grilling chicken with the usual timing and get a uniquely good flavor. HOW do I grill with a smoker tube? It’s really easy. Fill the tube or box with pellets. Place it under the grill grate, on top of the ‘lava’ or metal that surrounds the gas flame inside your gas grill. * Light the grill, and go. *Because of the warmup time charcoal requires, plus the fact that it generates flavors that compete with wood smoke, gas grills are the recommended usage for smoker boxes and tubes. WHEN do I want this gear? Whenever you think smoke flavor would enhance your grilled food, that’s the time. 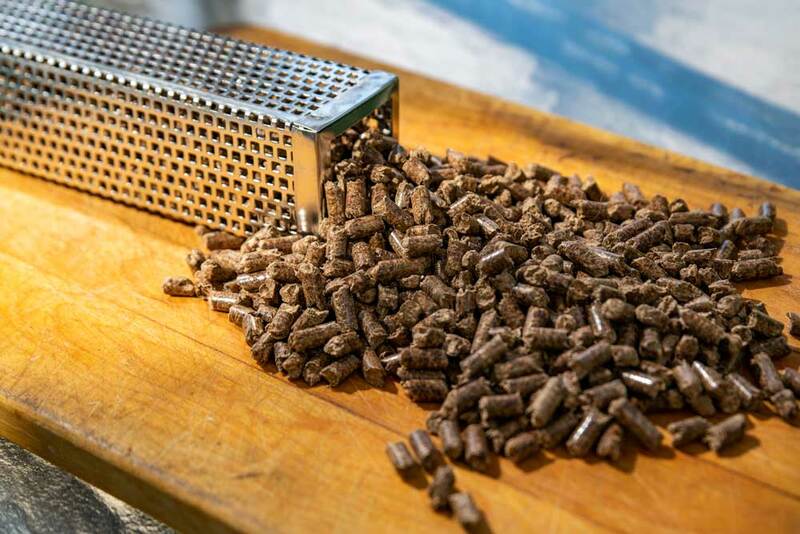 Also, when you’re just checking out wood pellets as you consider making the leap to a wood pellet grill. Finally, when you want to give a pretty awesome gift to a food fan in your world, consider going to Amazon and ordering this great smoker tube and a bag of Griller’s Gold** as a Smoker Starter Set. 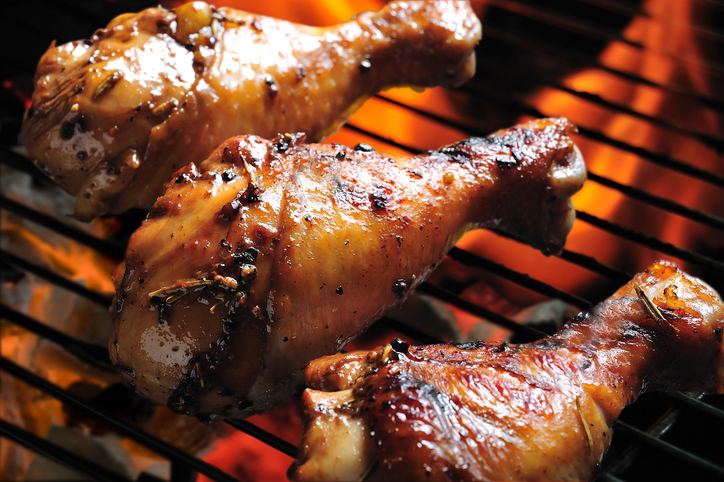 Enjoy the natural wood smoke flavor that’s so easy to achieve. Get fired up!